What’s a fireplace surround? 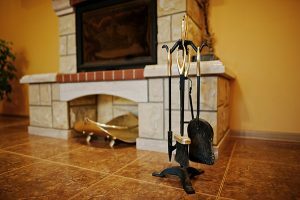 Most people are familiar with this item through its more common name, the fireplace mantle. Originally, fires were lit in braziers that stood in the center of the room, and smoke exited through a lantern (a sort of ventilated top-piece) in the roof. In the middle ages, the hearth was moved to the wall, necessitating the construction of chimneys and a hood to catch all the smoke. These early mantels had a utilitarian purpose, but craftsmen were quick to capitalize on their value as ornamental pieces, carving elaborate mantels that added to the grandeur of the home. Today, the mantel is still an important part of the fireplace, even if yours is not an incredible oak wood carving of royal personages like the one in the Palais de Justice in Bruges, Belgium (it’s worth seeing, we can tell you that). In fact, the mantel is so integral, that it’s often more of a focal point than the fireplace itself, especially since people rely on fires for cooking and heat the way they used to, back in the days of Robin Hood and horsemen that knocked each other off their mounts with long spears. Yes indeed, you can still get turkey legs at the Renaissance Fair, but you probably won’t be roasting them in your living room. In light of the transition of the fireplace from functional to (mostly) decorative, the mantel is still an integral part of the home, and it needs to look the part. 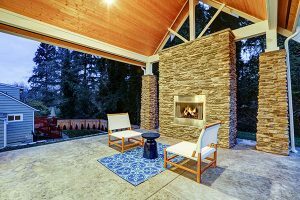 You’ll probably take lots of photos in front of your fireplace because the living room or den that it’s in is usually a locus for family and seasonal gatherings around life events like holidays, graduations, birthdays, and anniversaries. It’s nice to have a timeless, quality backdrop for these special photos, and in this way, the mantelpiece can become a special part of your home that spans the generation of your family. Moreover, you’ll probably spend a little bit of time each day in your living room reading, watching television, playing with the kids or pets, and possibly eating, so you’ll also want the fireplace to have a mantelpiece you actually enjoy looking at, otherwise your enjoyment of the room overall will be diminished. Mantels come in a variety of forms, so if you just want a simple piece to surround the fireplace, that maybe comes with a small shelf for displaying pictures you can have that. Or, if you prefer something grander that can be paired with a mirror or a picture hanging above the fireplace, that works too. Heck, if you really want to go to town, and you can afford it, you might even be able to find a company or craftsman that can build a large assembly that’s winged by bookshelves and additional wood paneling, giving your living room an upscale, sophisticated feel. When guests come over, the mantelpiece is one of the first things they’ll notice about your home decor, so it really sets the tone for how they view your home. You want something that’s pleasing to the eye and simultaneously timeless to grace the area around your fireplace and give guests a good impression. Does a classic white mantel give your home a colonial vibe? Perhaps a ceramic tile mantel crowned by a warped piece of natural looking oak provides the rustic look you’re going for. Maybe you’re a tad more modern and a futuristic collage of sparkling metals and lacquered wood. 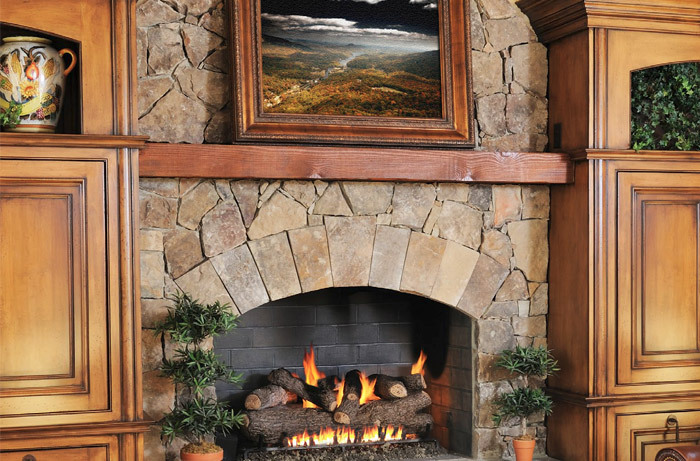 Whatever style really speaks to you, a corresponding mantel is available to give that feel to your home. It helps if your mantelpiece has some functionality for seasonal decorating, such as shelf that is deep enough for holding items like candles, cards, flowers, or boughs of holly (remember to deck the halls as well). 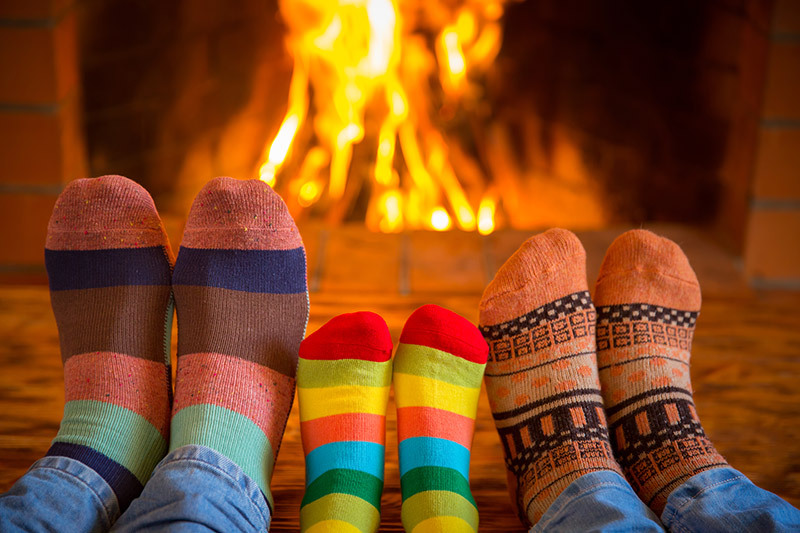 In fact, the value of the mantle as a centerpiece is pretty cultural integral to some holidays around the wintertime, when the family gathers around the hearth to drink hot chocolate, trade gifts, or surreptitiously wait for a jolly-faced, red-clothed burglar to climb down the chimney and deposit some gift-wrapped items under a tree. Can you imagine all of that without a mantel around the fireplace? What would you hang the stockings on? Back in the olden days, rooms were a lot more decorated than they are today. Carved molding on the ceiling and by the floor accented the lines of the room, while walls were often paneled in wood, or at least half-paneled. Furniture was handmade, decorative, and custom made to fit the decor of the room. In these modern times, those kinds of elements have become bell-and-whistle frills that most people can’t afford. Even worse, most people are not well trained in elements of design, so their living room tends to become a sort of catch-all zone of whatever is being sold at the furniture store. One of the last remaining elements of design that adorns the interior of people’s homes today is the mantle of the fireplace. In many homes, it can be the stylistic crown jewel of the interior, if it’s done right. A good mantelpiece will also help increase the selling power of your home, so you’ll want to make sure that it’s a solid piece with a wide-ranging appeal (does a fireplace add value to a home? read it here) You might want to stick with more neutral colors because stained and colored products can quickly fall out of vogue every decade or half-decade (remember when orange and yellow was going to last forever, and then the seventies ended?). 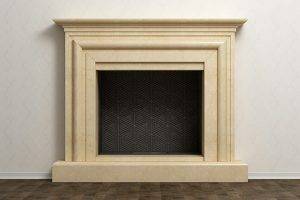 You’ll want to make sure you’re installing a quality product with a reputable company, because you want the mantelpiece to be a lasting, low-maintenance feature of your home, and with all the changes in temperature and humidity going on around the fireplace (especially if you use it more frequently) you’ll want to make sure it doesn’t’ warp or crack. Fireplace mantels that are installed incorrectly can result in fire, asphyxiation from smoke inhalation, and even death in worst case scenarios, so it’s important that they’re installed by a professional. 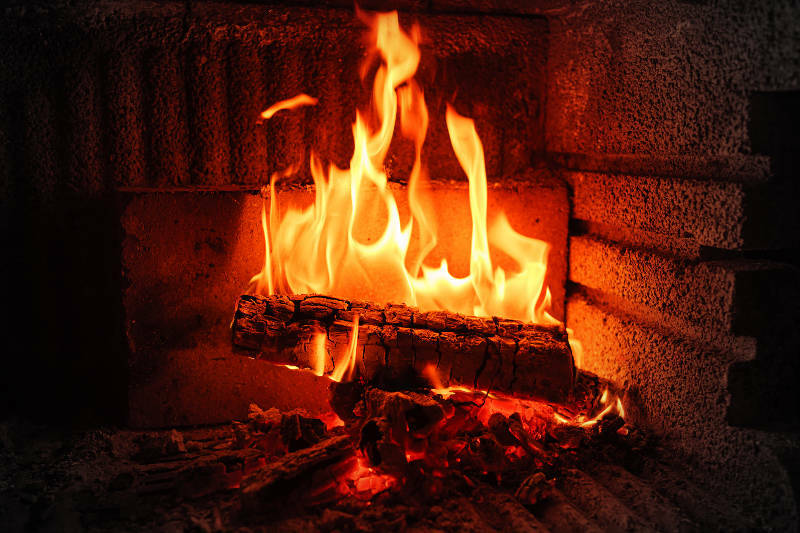 That said, a properly installed me is also a safety feature that protects the walls of your home from heat, and demarcates the space around the hearth, implying a safe distance away from the flames. A fireplace surround, or a mantel, is no longer just a functional part of the home, but a stylistic statement that sets the tone for your living room, and can really add value to your home. 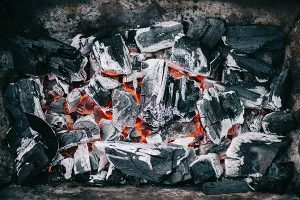 There are a number of options for every style and preference, but it’s important to make sure that a reputable company is installing it because after all, it is going to be next to something extremely flammable (fire). Check out local reviews and make sure that the work of the company will meet local building codes and the National Fire Codes. 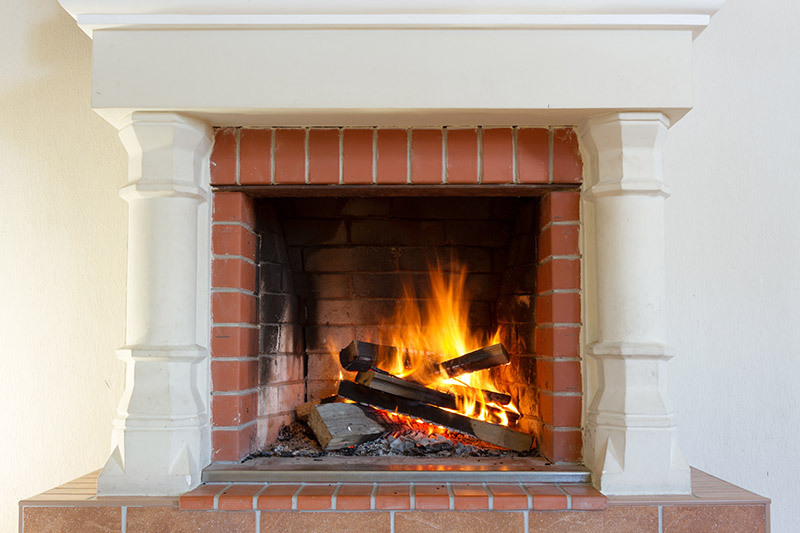 Need repair on an existing fireplace, chimney, or chimney sweep? Get it done with Early times, a company you can trust. Get a free quote today.